The latest diesel cars emit significantly less nitrogen oxide (NOx) than the upcoming Real Driving Emissions 2 (RDE2) regulations will require, according to new research. Stringent testing by German automobile club ADAC shows that some diesel cars emit almost no NOx, during on-road testing – suggesting the latest models are as clean as their petrol counterparts. In January 2020, tougher RDE2 rules will be introduced, requiring all new models launched to achieve 80mg/km or less (60mg/km for petrol). This will be a part of Euro 6d. A conformity factor for the on-road test will be allowed, meaning the actual limit is 114mg/km for diesels and 86mg/km for petrols – significantly higher than any of the vehicles tested by ADAC. A year later, in January 2021, all cars sold must achieve the more stringent figures. The conformity factor will be removed by 2023. Following the WLTP re-homologation exercise that took place in 2018, the introduction of RDE2 will require all car makers to re-test their entire model ranges with an on-road test. Nearly all the cars tested by ADAC emitted less than 50mg/km and the Mercedes C 220 d had no NOx emissions at all. The Volkswagen Golf diesel performed exactly the same as the petrol version, emitting 14mg/km of NOx. The best performing petrol car, a Suzuki Ignis 1.2, emitted 3mg/km. ADAC performed the tests using a portable emissions measurement device (PEMS), in the same way as the official test. 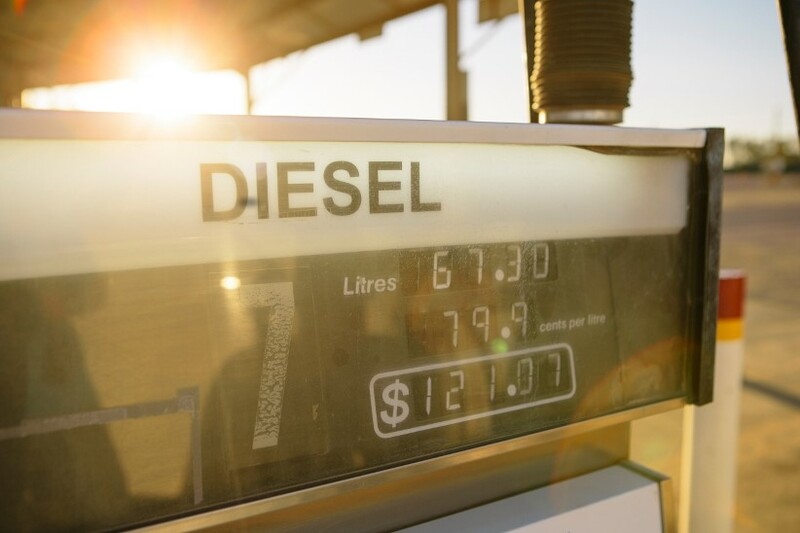 Under the current company car tax rules, diesel vehicles that achieve RDE2 will not require the 4% diesel surcharge to be included in a drivers benefit-in-kind tax. Currently, only the Mercedes A 220 d and B 200 d have been officially tested and approved under the regulations. Jaguar has confirmed that the XF range will feature RDE2 approved engines by the end of the year.